Ben: The songs are very detailed and if you listen (or read) them, you can find out a lot about the story. Harry: It's an interesting mix of excitement and jokes and funniness. John: I think that it seems like the story is really detailed so that sometimes it's hard to follow. 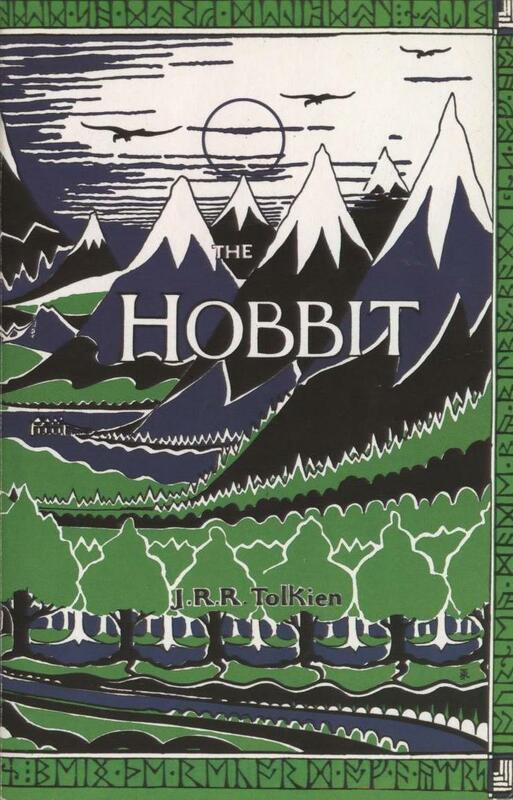 The book for the next Book Club meeting is The Hobbit by J.R.R Tolkien.We will be meeting on Wednesday, January 2 at 3:00 p.m. to discuss the rest of this book.